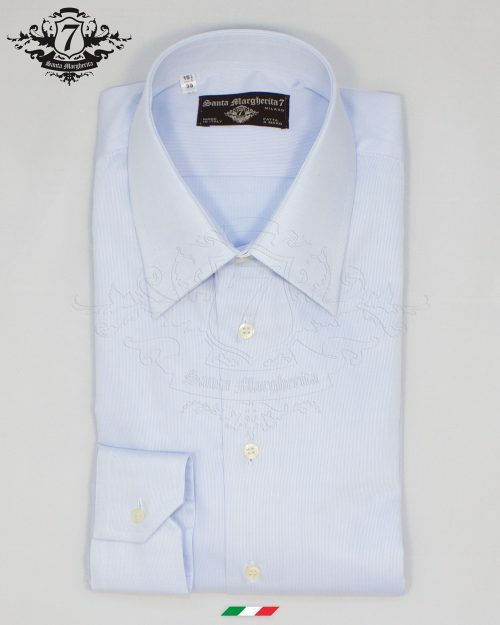 Man’s shirt Alfonso. 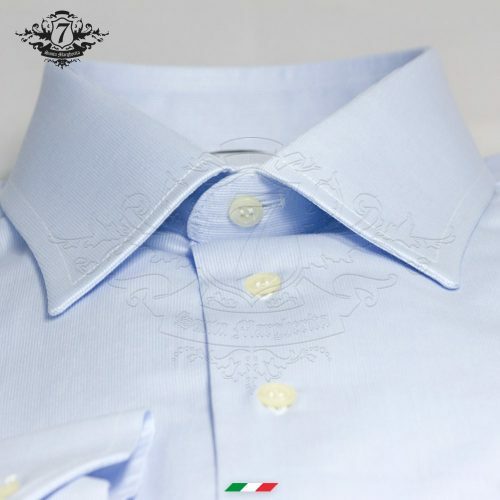 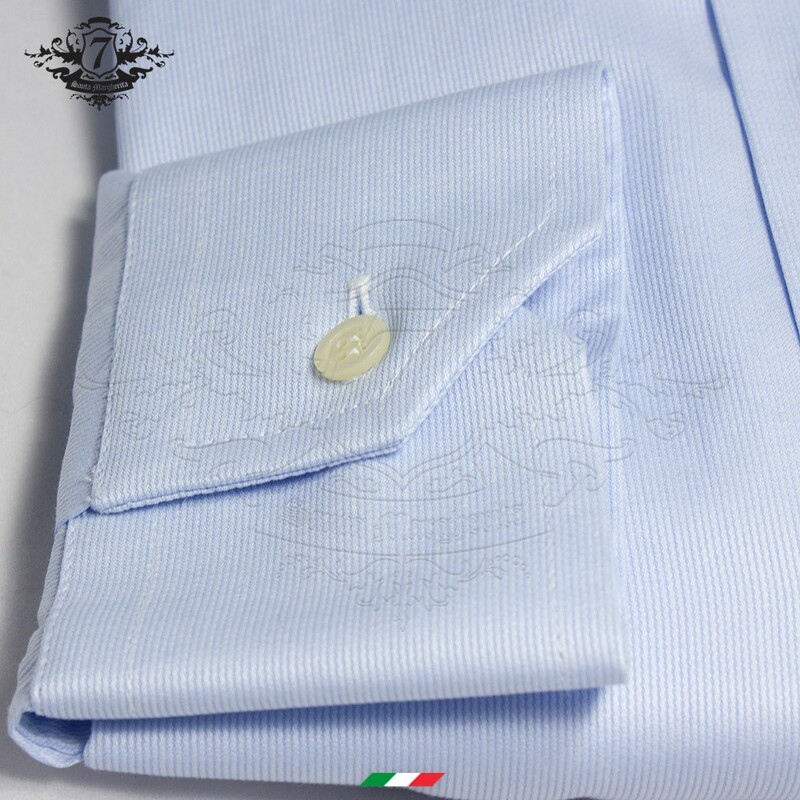 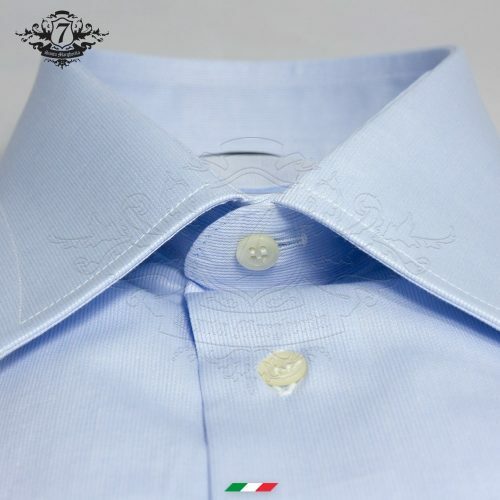 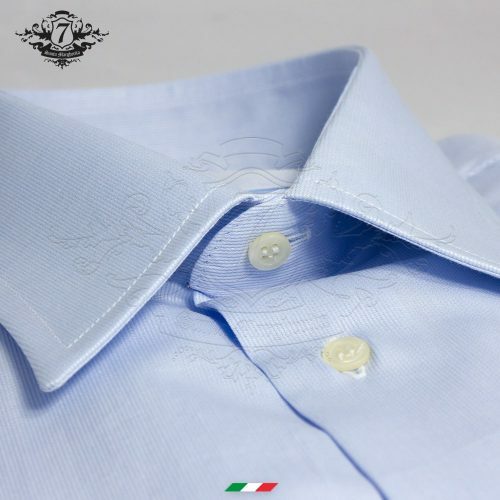 Very light blue, with an Italian collar and regular fit, with piqué and 100% natural cotton. 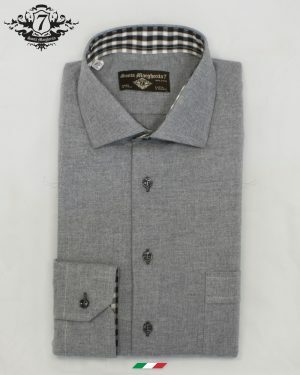 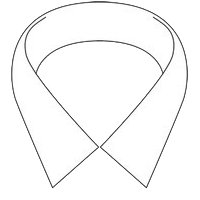 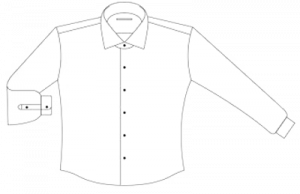 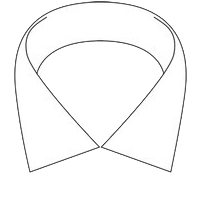 A handmade shirt to wear every day and easy to combine, even with a high degree of refinement and formality. 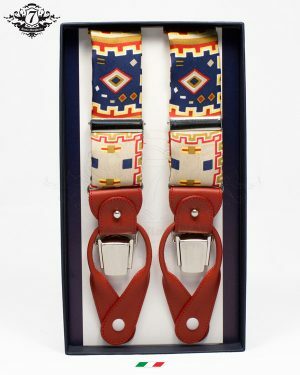 To never expire in overdressed.